LONG BEACH — Harbormasters and port captains from throughout California are invited to attend the 64th annual Training Conference and Trade Show, Oct. 15-18. 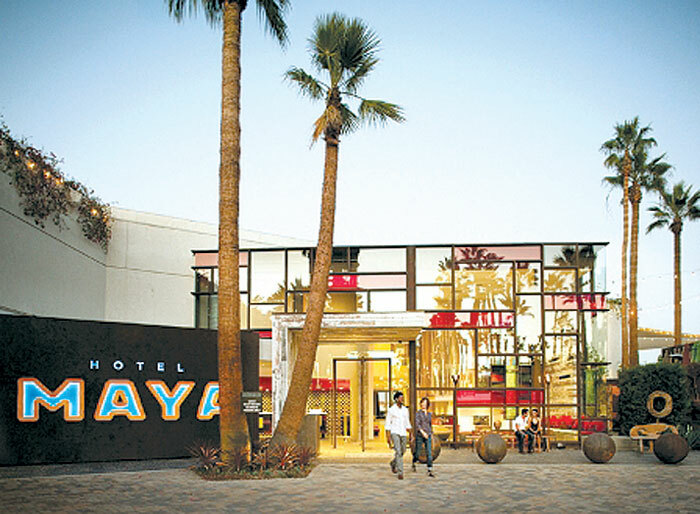 The event, held at Long Beach’s Hotel Maya, at 700 Queensway Drive, will feature presentations from port, dock and harbor officials on marine-related management techniques, new environmental regulations, marine industry updates and education courses on harbor-related matters. The event, hosted by the California Association of Harbormasters and Port Captains (CAHPC), will have a special presentation by a state committee tasked with examining oil spill response and prevention techniques. The committee has put together an information packet on the subject that they hope harbormasters and marina managers will use to inform boaters. The packet includes an oil spill plan template, emergency contact numbers, oil spill response organization information, and much more, in an easily accessible electronic document. The oil spill committee was created in response to oil spills that have occurred on San Francisco Bay, especially the Cosco Busan spill. Several federal, state, local government and boating organizations started the San Francisco Bay and Delta Area Committee Marinas and Yacht Clubs Oil Spill Preparedness Work Group in 2010. The agencies leading this effort included the California Department of Boating and Waterways, the California Coastal Commission, the Office of Spill Prevention and Response, and the California Emergency Management Agency. CAHPC president Mark Sandoval said he is looking forward to the oil spill packet presentation, and also a presentation on a new seal deterrent mechanism currently being tested. The results of a case study at Moss Landing show sea lions’ aversion to an innovative electrical deterrence system that was installed on portions of the Moss Landing visitors’ dock earlier this year. “This event is beneficial because it really gets a network of people together that are all facing the same challenges, and can share their success stories and techniques,” Sandoval said. The event is for CAHPC members only. The cost is approximately $350 per person, depending on membership level. The price includes the conference, all meals and a harbor cruise in Long Beach hosted by Bellingham Marine. For more information, visit harbormaster.org.